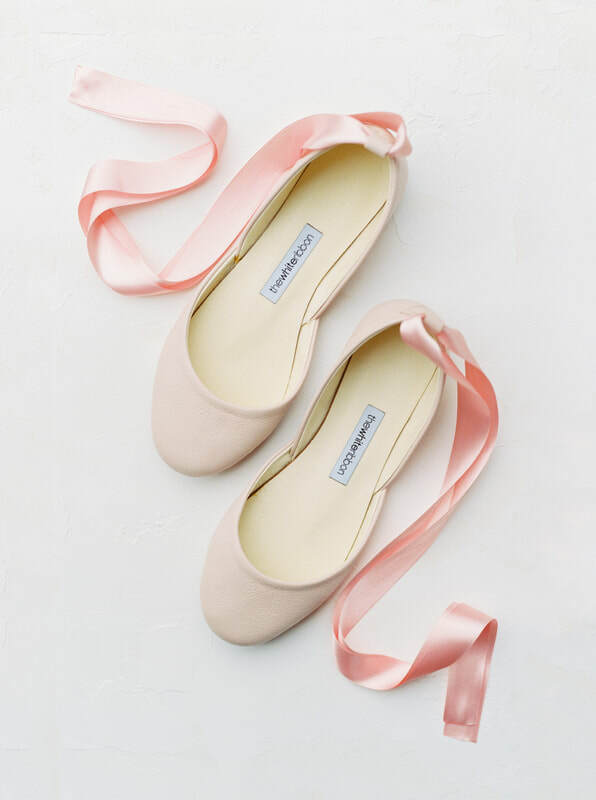 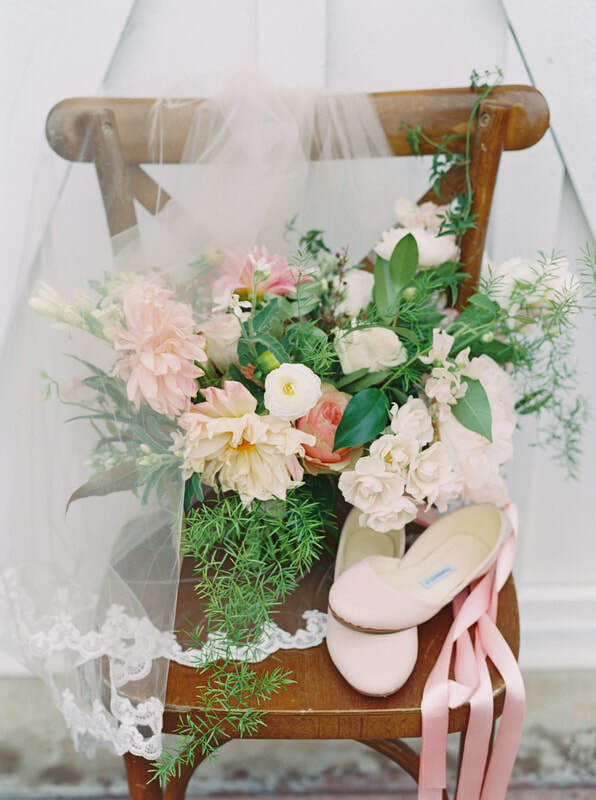 Photos by Callie Manion Photography. 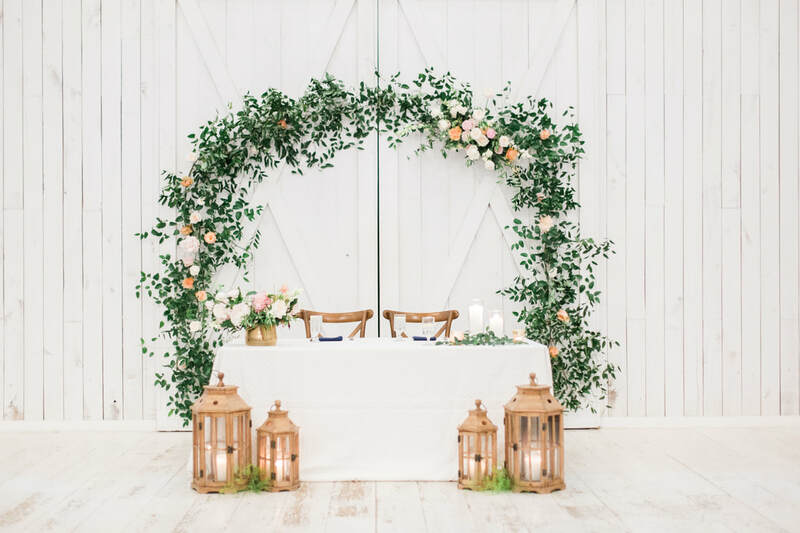 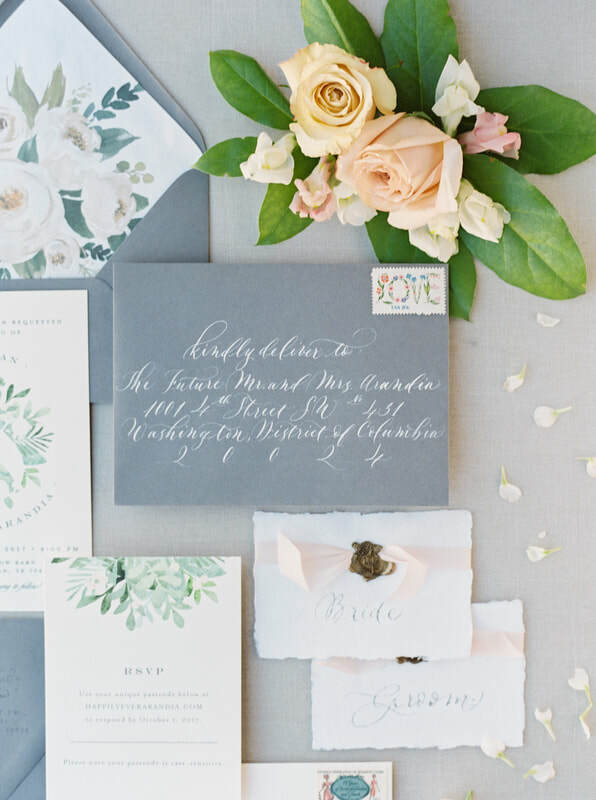 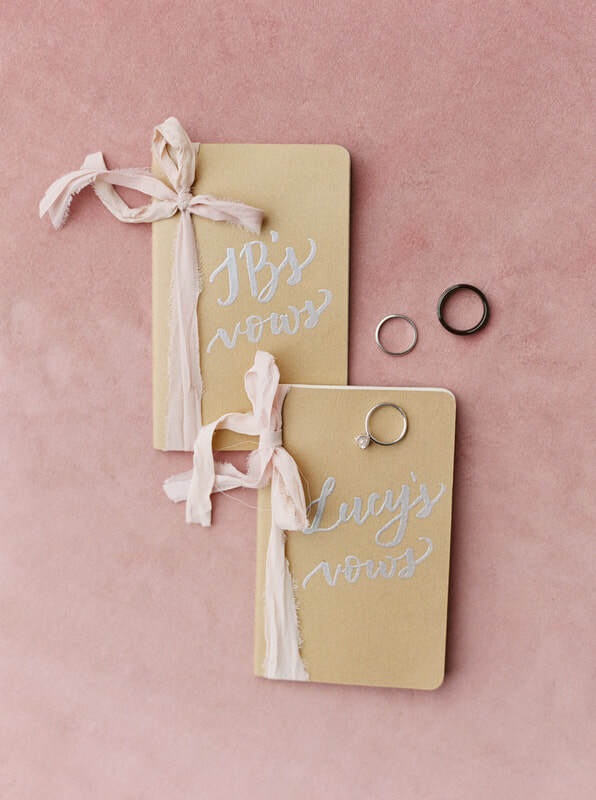 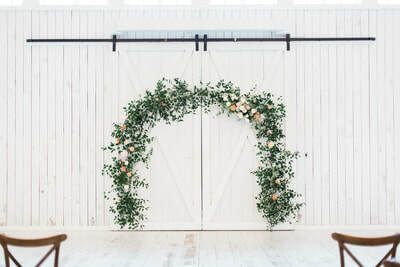 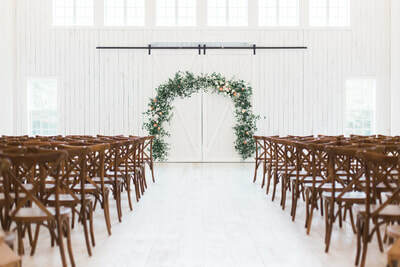 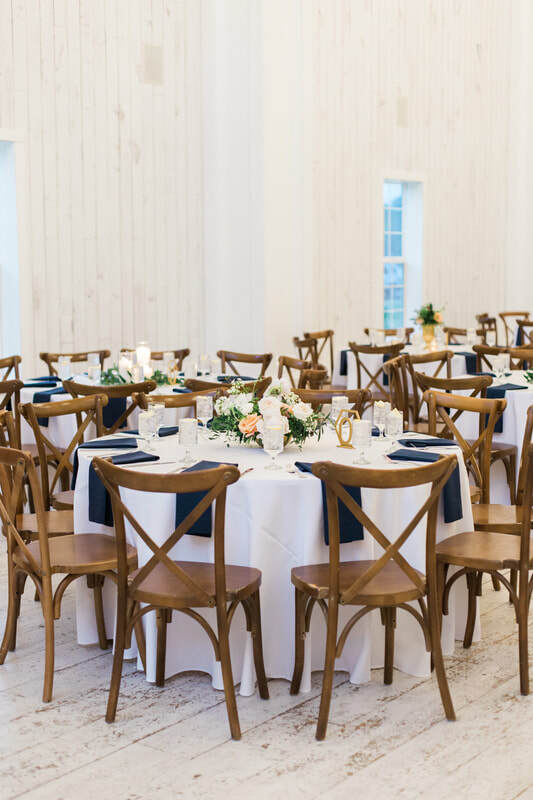 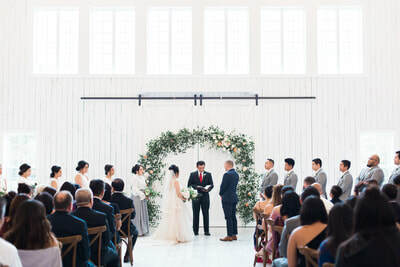 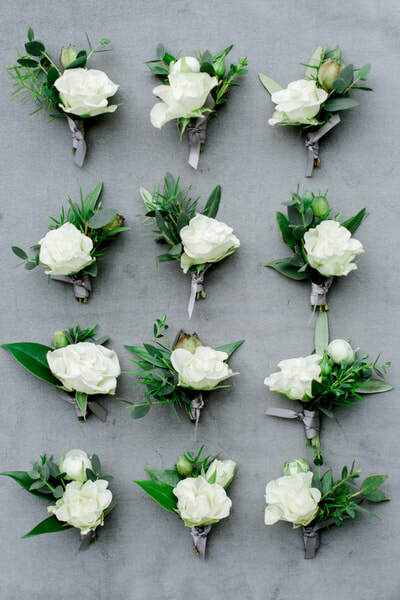 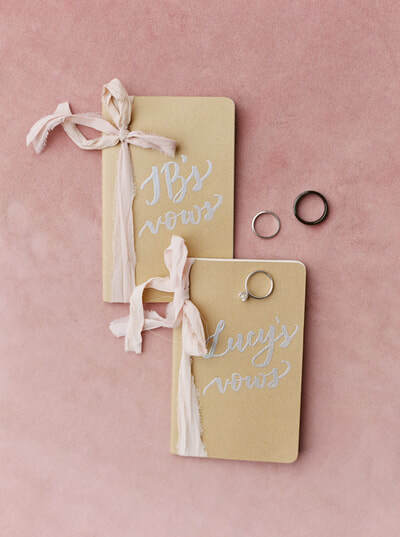 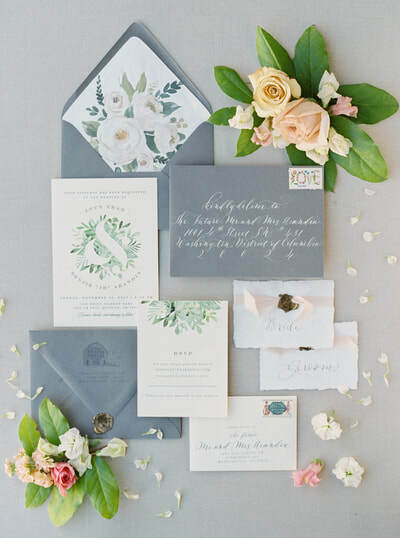 Planning and Coordination by Ivory and Vine Event Co. 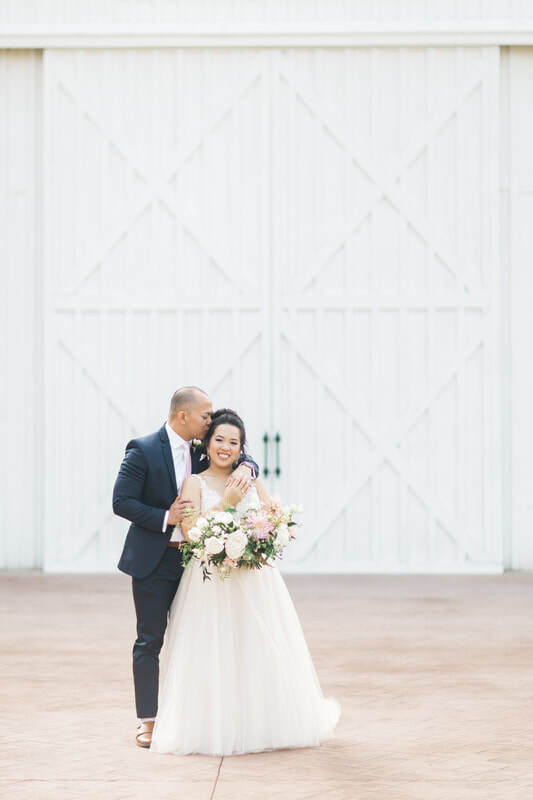 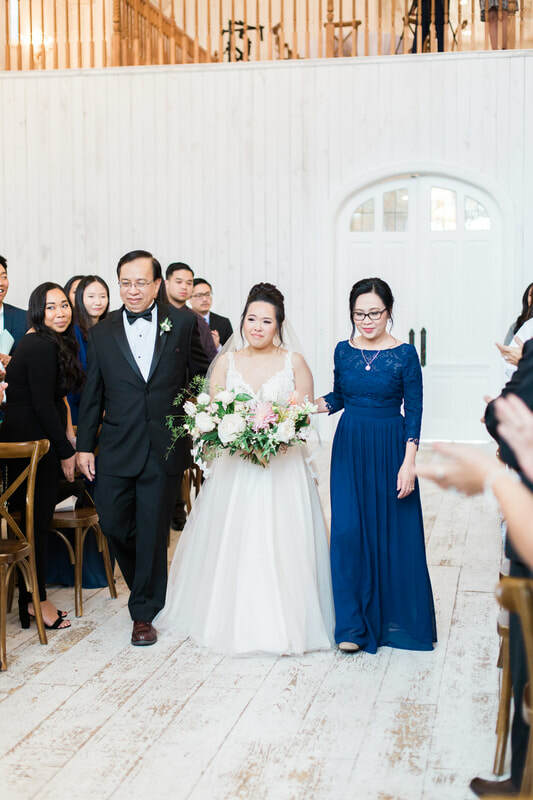 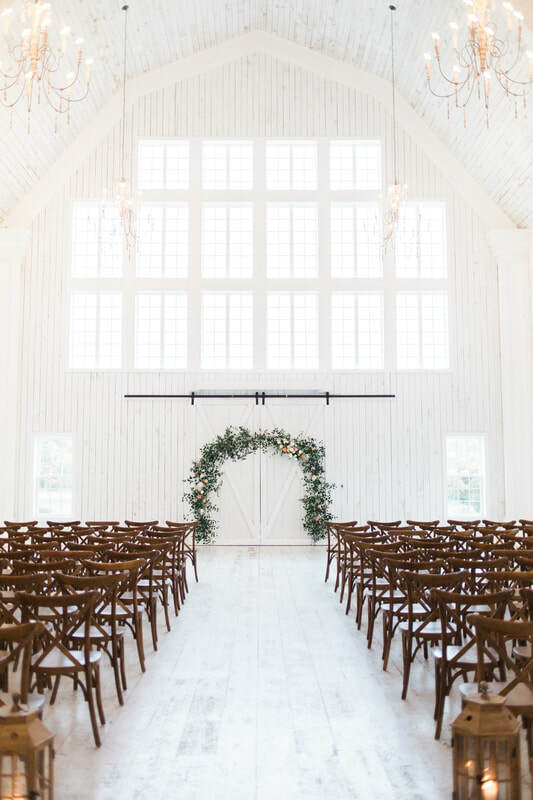 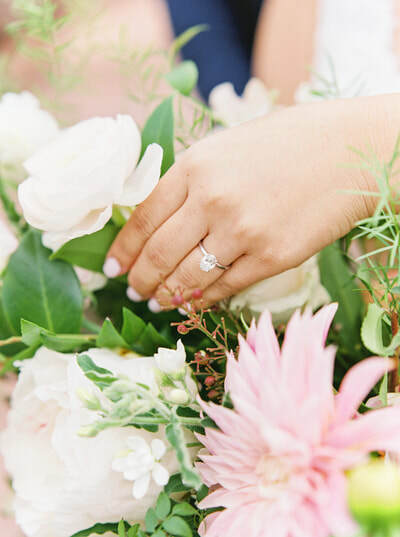 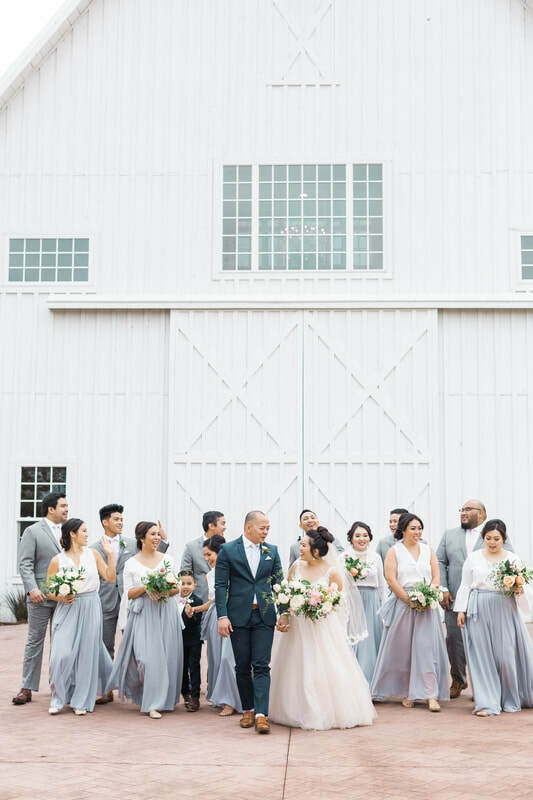 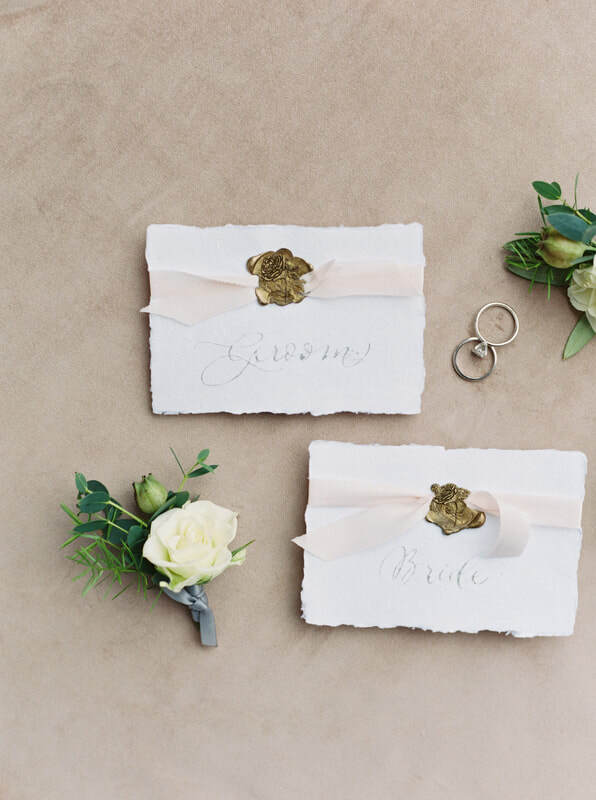 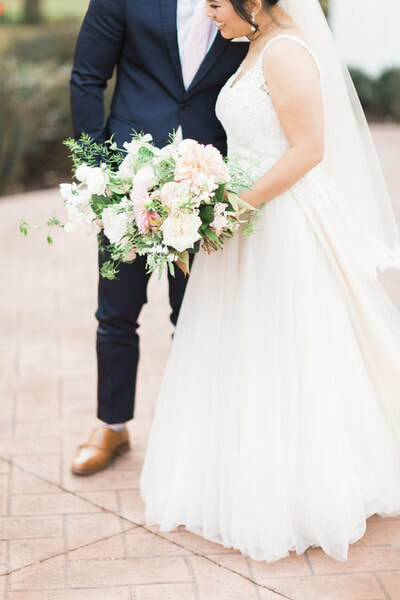 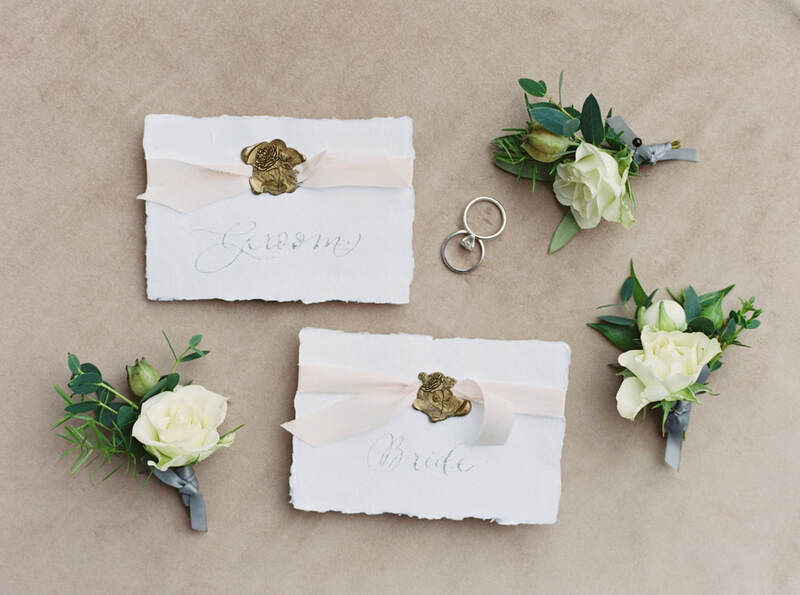 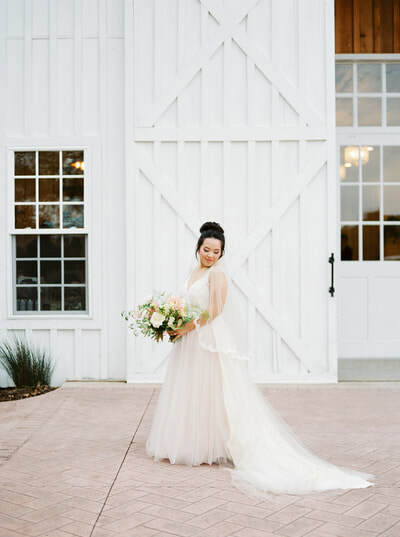 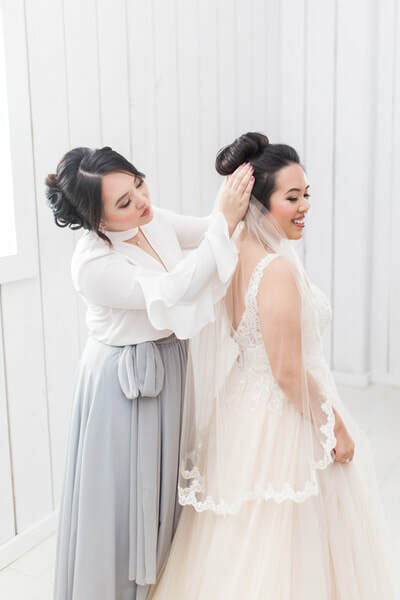 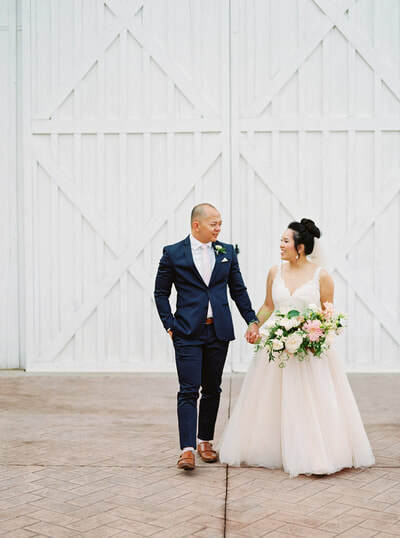 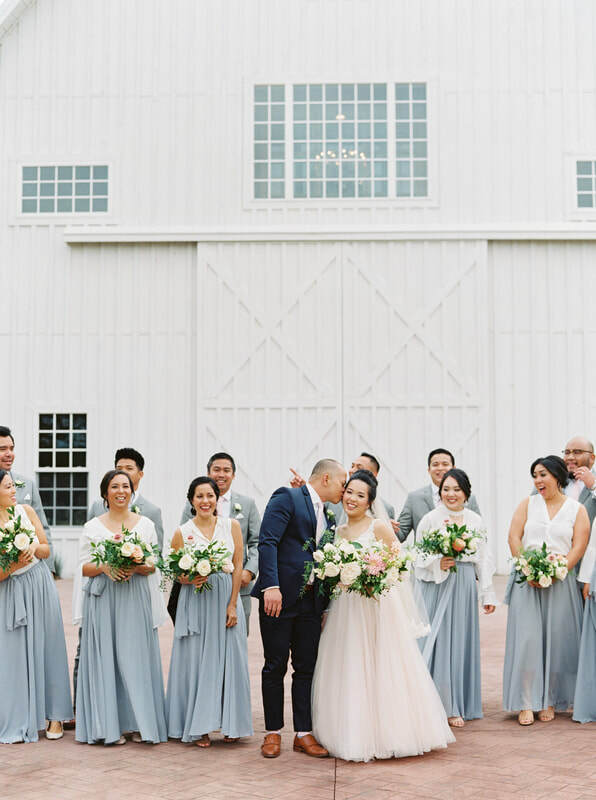 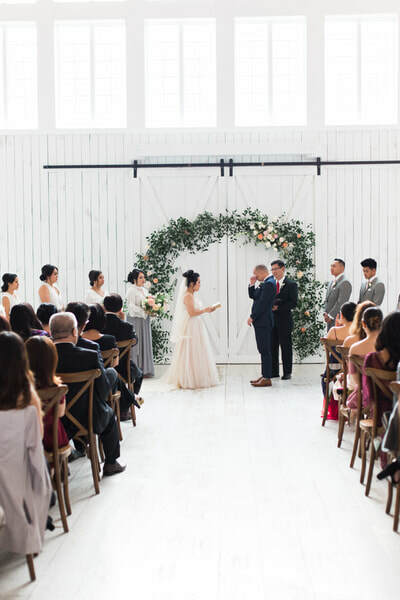 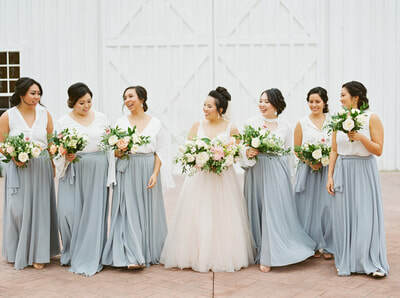 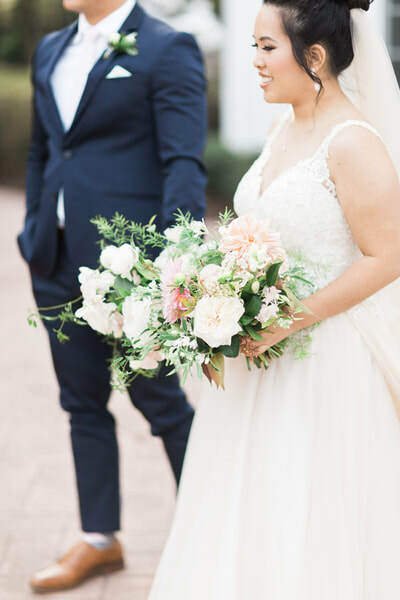 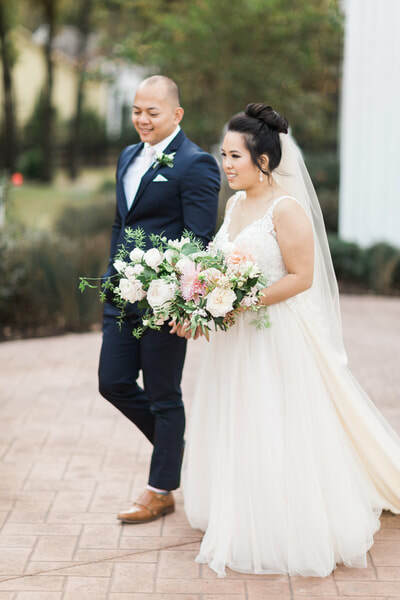 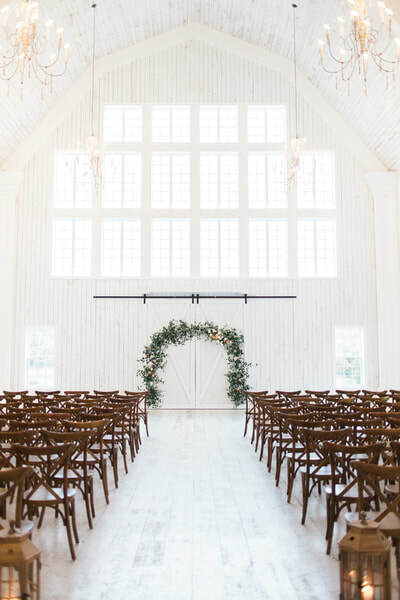 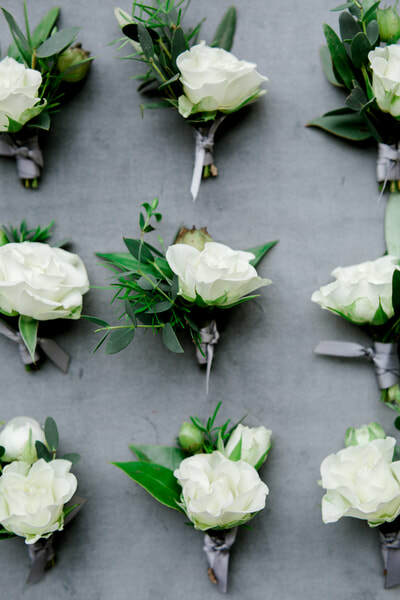 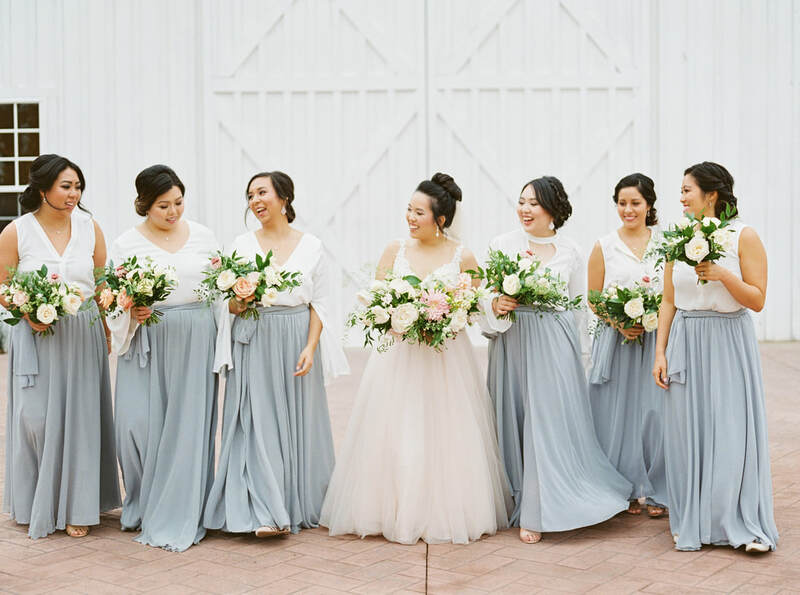 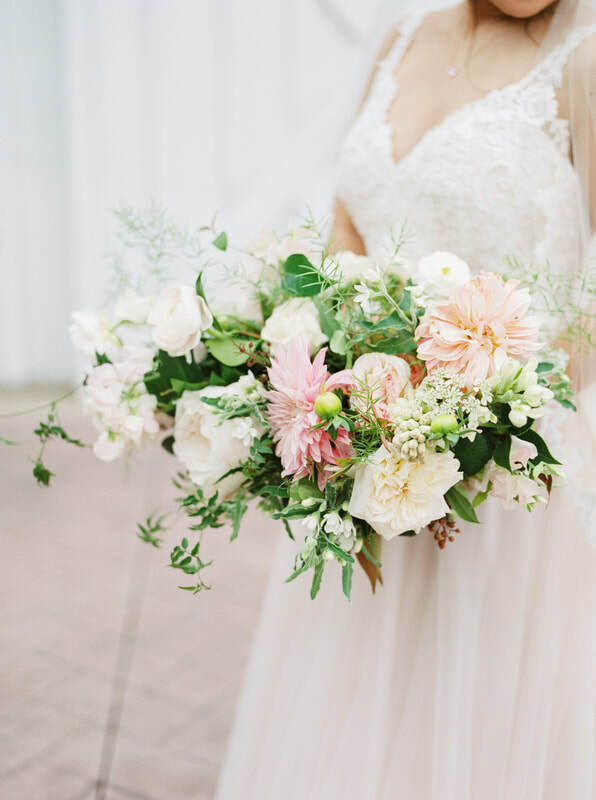 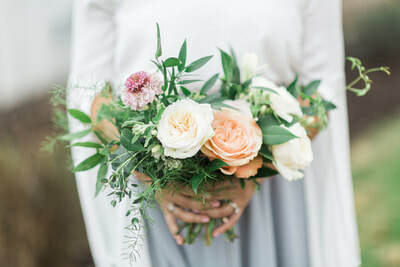 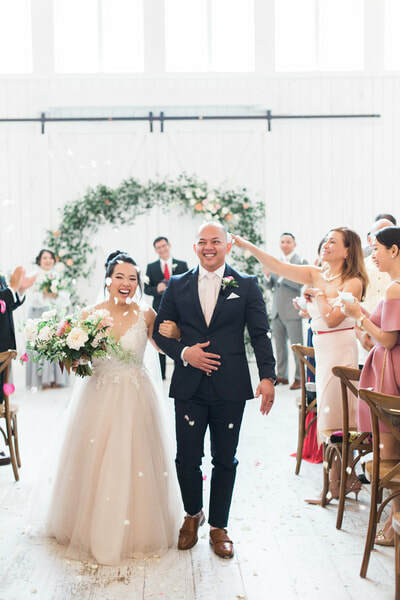 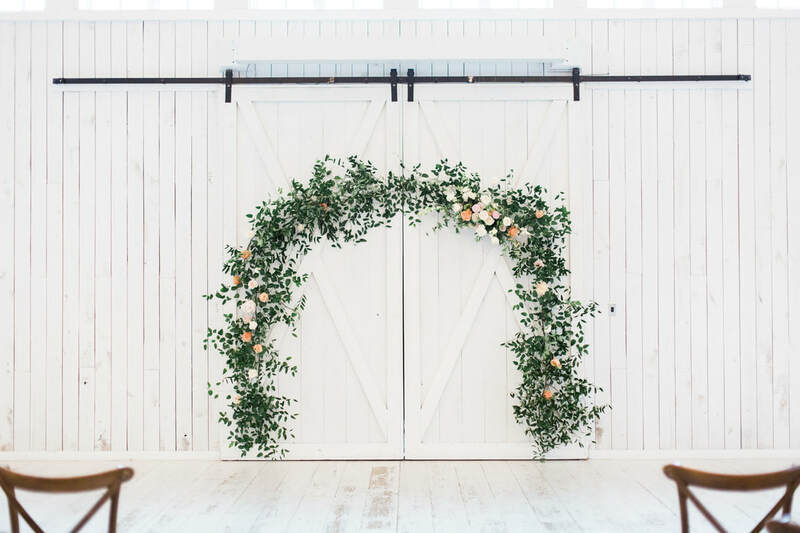 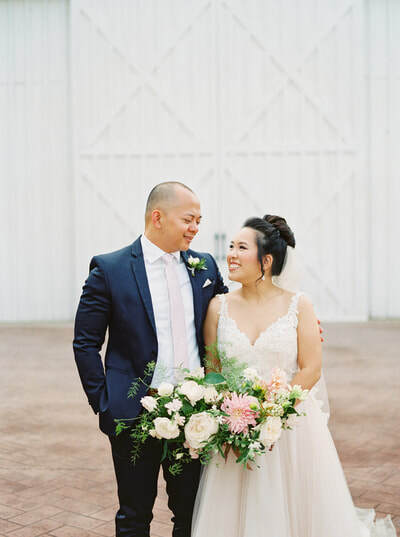 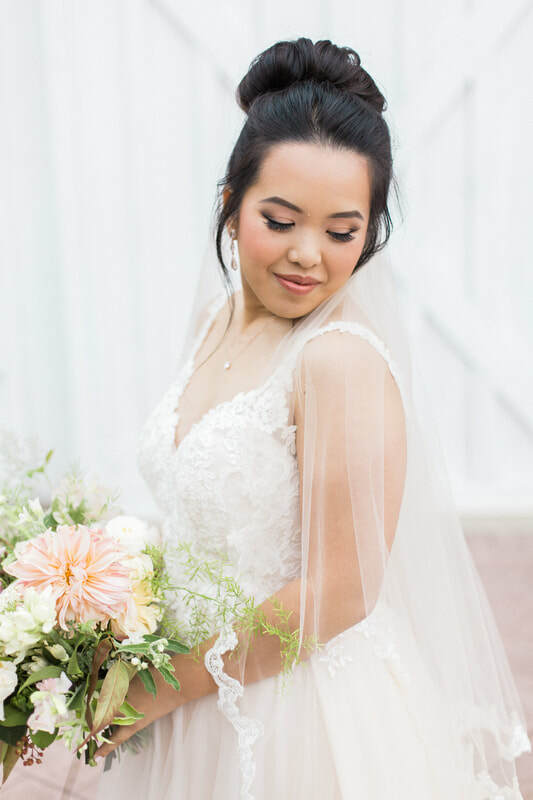 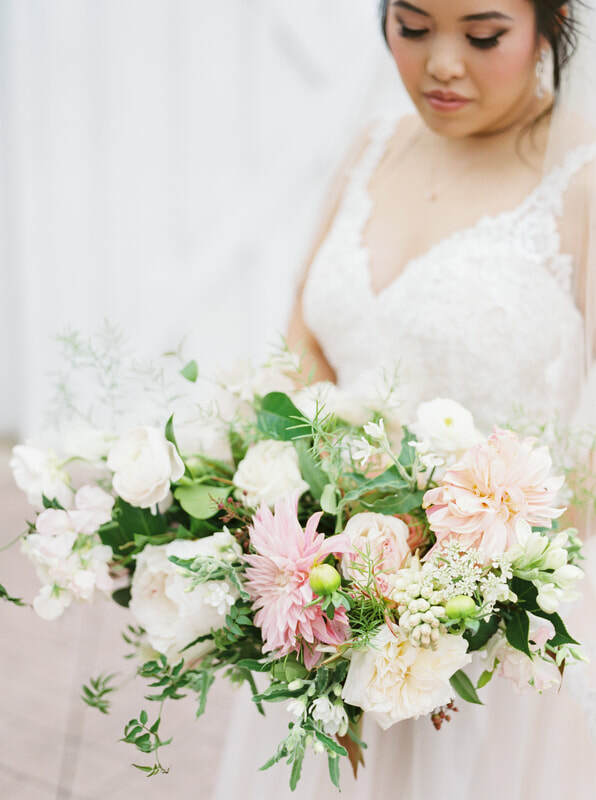 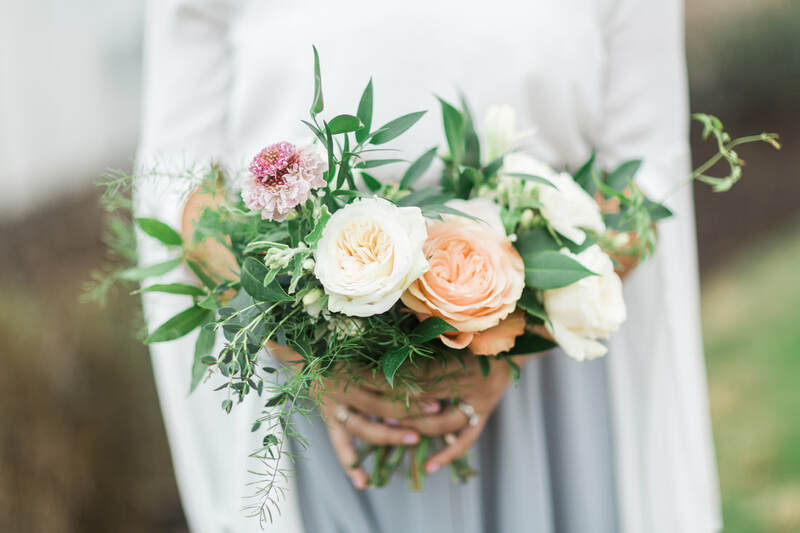 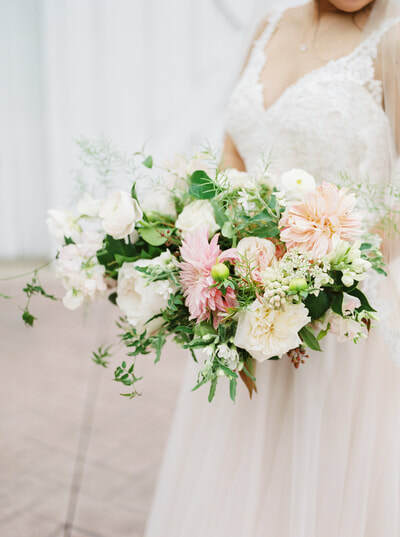 This wedding took place at The White Sparrow Barn in Quinlan, TX.